Rumour is ready to find a new home as a youngster for handling. 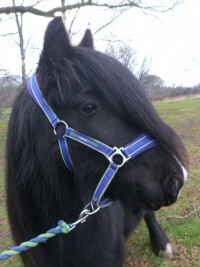 She is a very friendly cob that adores attention and is always happy to see people. Rumour enjoys coming in to have a cuddle and stands brilliantly to be groomed. As Rumour is still young she will need someone experienced to handle her regularly and keep on top of her manners. Although Rumour is well behaved she does have baby moments and definately has a cheeky side, she has a bad habit of stealing her groom’s bobble hat! 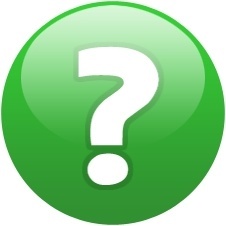 Rumour may be suitable to be backed to ride or drive once mature but will need assessed by a vet before being brought into work. We expect her to mature at around 13.3HH. 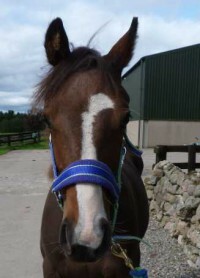 If you think you could offer Rumour a new home please apply online. Rumour is a lovable friendly youngster. 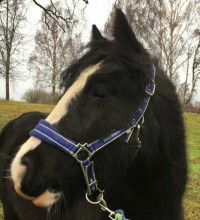 Rumour came into World Horse Welfare care as one of a group of 20 that were taken in by Belwade Farm in September 2019. The group had originally been an RSPCA welfare case.